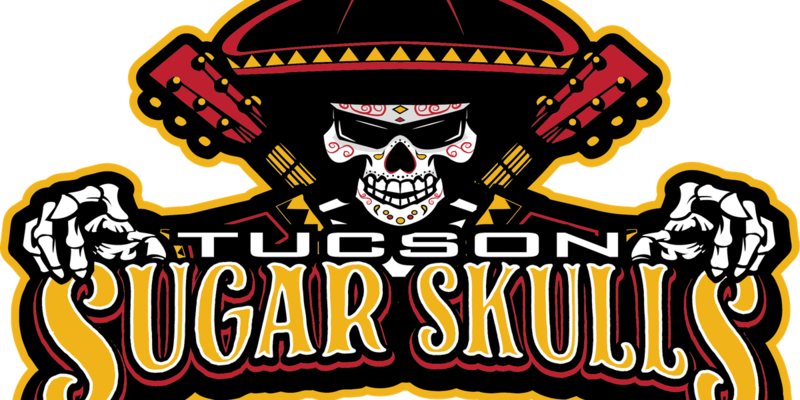 It will all heat up very soon inside the Tucson Convention Center, with 2019 set to be a big year for the city’s new indoor football team, the Sugar Skulls. 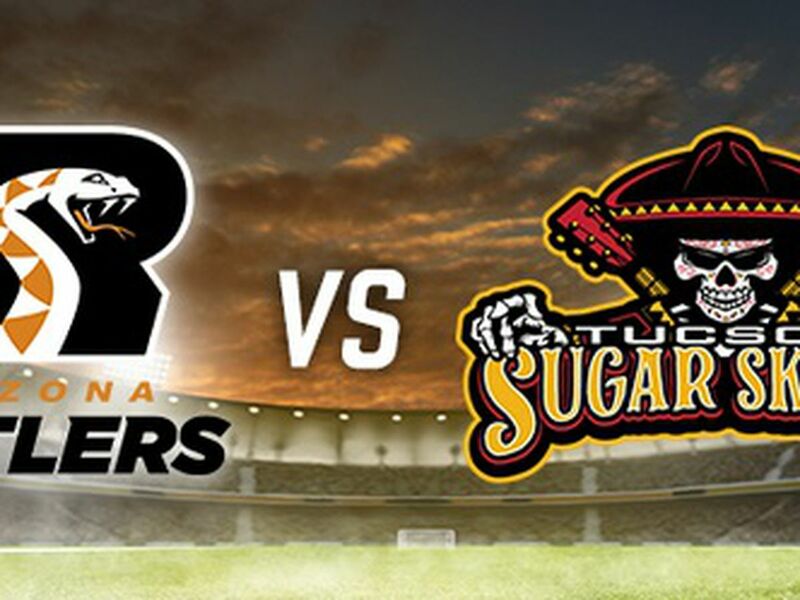 “It’s not that far away, our first game is March 10 and there’s just a lot to do," said Mike Feder, Executive Director for the Sugar Skulls. 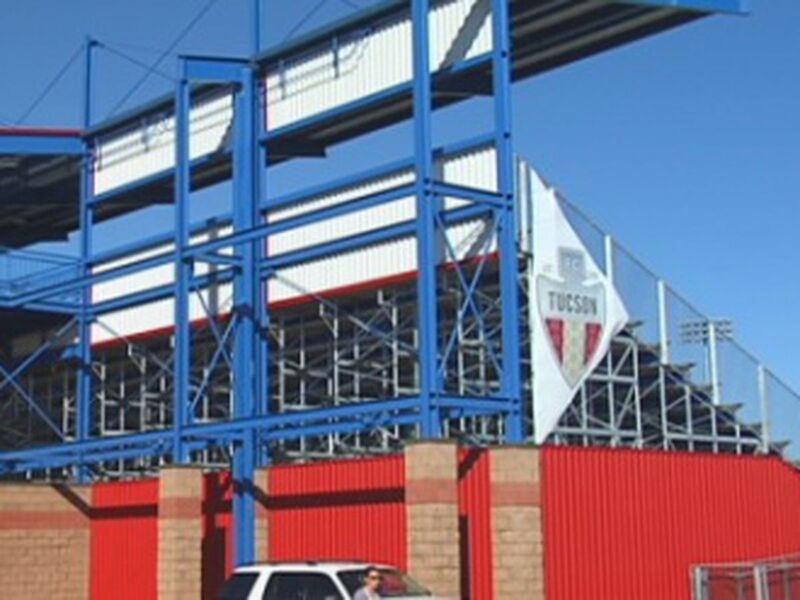 Feder, with team owner Kevin Guy, have been busy since the August announcement that the Indoor Football League would be coming to the Old Pueblo. 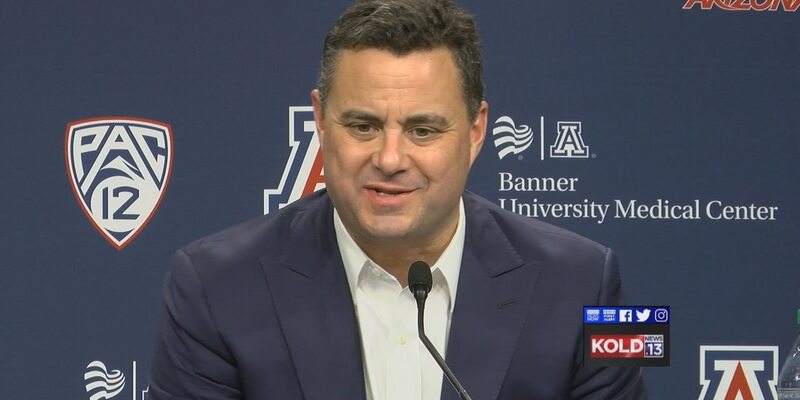 “We’ve got to sell tickets, we’ve got to sell sponsorship, get the name out," said Feder. While the staff is working behind the scenes, players are training to take to the turf. Are you ready for some (indoor) football? 🏈💀@FreakinMetz15 is no stranger to the @IndoorFtballLge. The @AmphiSchools alum is back home in Tucson, training for the @sugarskullsfb’s inaugural season. The linebacker, one of the first to sign with Tucson’s new team, is no stranger to the IFL. Metz spent the last two seasons with the Green Bay Blizzards, where he earned several honors, including team MVP last year. 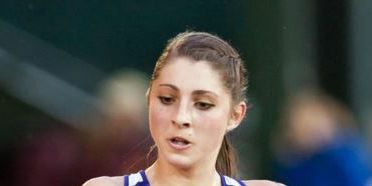 Joining a team back home was a no-brainer for the Canyon Del Oro alum. “You know, I can stay home or go to where it’s negative eight degrees," said Metz. 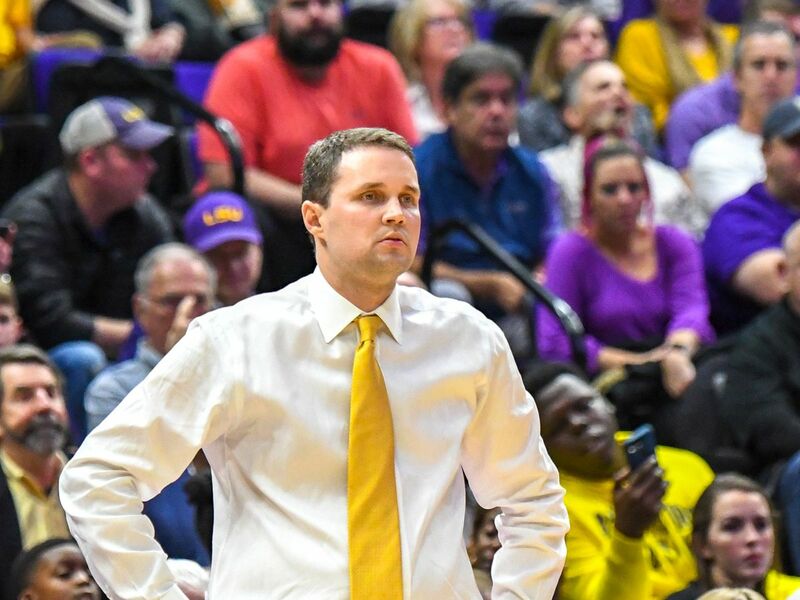 Metz will have the chance to play in front of all of his family and friends in seven games at home, the other seven in the season on the road. Actually, they are not ‘games.’ Feder said the organization is instead calling them ‘events,’ since fans can expect a party when they come to cheer on the Sugar Skulls. The turf will be put on top of the ice while the Roadrunners are still in season and after that, Media Relations Director Jay Gonzales said it will depend on what other events are going on at the TCC. But, when it comes to the turf, don’t assume green. Metz said he does feel some weight to help insure success for the Sugar Skulls this first season, but he won’t be alone. Management said it’s lucky to have players like Metz, who call the Old Pueblo home, interested in joining the team. The Sugar Skulls will open the season on the road in San Diego against the Strike Force on March 3. The team will be back in Tucson for the first home game on March 10. For ticket information, click here.